You know I like books. I mean books, real books, those things made of paper and ink. A well-made book is a treasure, not to mention a marvel of low-level technology and, while I have an e-reader, read the occasional novel on my e-reader, and while I was one of the earliest adopters of the technology (I owned a first-generation REB1000, back in the ’90s), I do not like them. I like the heft, the feel, the fixity of the thing. I cannot turn it off. I cannot download it. I cannot erase it. A book is a quiet, confident thing. It does not shout or wheedle. It rests, waits, and says, “Read me, or read me not; your choice.” It simply is. I like reading from a physical book more than reading off my Kindle. 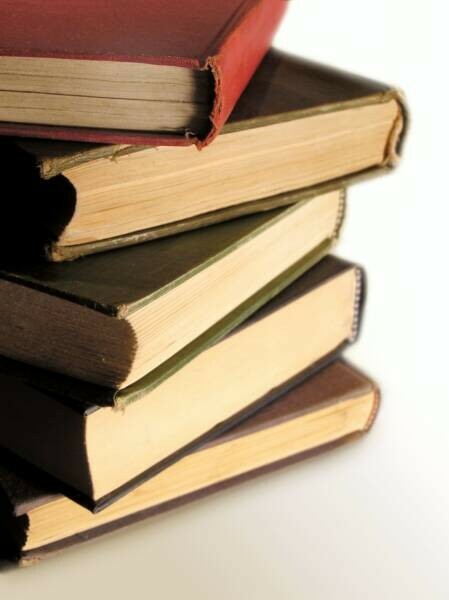 When I read from a book I get more involved, I experience a greater immersion in the words and the story. And I am not alone. Science, it turns out, is right there with me. We are live. 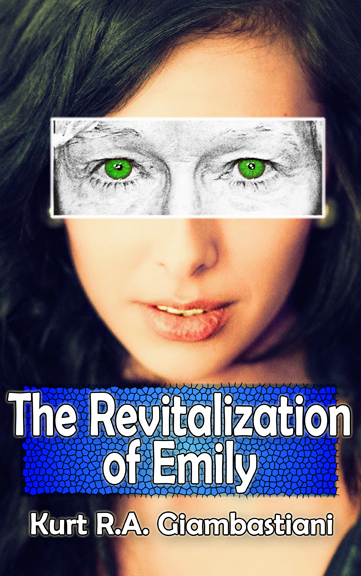 “The Revitalization of Emily” is live on Amazon, and available for Kindle readers and apps. Formatting went well, but there’s one new lesson I learned. Fonts that work well on the printed page are often too big for the Kindles. I had a couple of iterations before the headers worked properly. Overall, though, an easy process. Some people wonder why I do this on Kindle Direct Publishing (KDP) instead of iBooks or Smashwords or any of the several other venues open to short fiction works. They also wonder why I don’t put it up everywhere, simultaneously. I spent the weekend doing two things: trying to relax, and editing the novelette. I succeeded in the latter. Editing went well, both on the story and on the cover art. 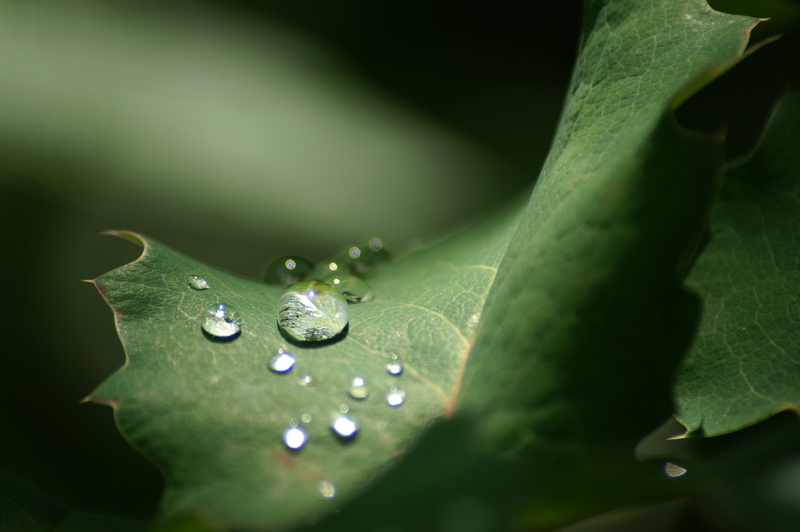 Each editing pass revealed fewer errors–reaching zero by the fourth pass–and fewer lines that gave me pause. Eventually, in editing, I like to get to the point where for each possible change, I have to think, play it two or three ways, and then end up with a STET in the margin. Reality is a test. Are you going to face it? Or are you going to reject it? I’ve tried the latter. I don’t recommend it. Example: for decades I believed I was a dog person. Then I lived with a dog. I’m not a dog person. I’m a “let me play with your dog” person. Don’t get me wrong; I love dogs. I just don’t want to live with them. At least, not at this point in my life. It wouldn’t be fair to the dog. So, I’ve learned the lesson that facing reality is always the better choice. Amazon wants to sell your used ebooks. Yep, it’s true. Amazon wants to sell your used e-books, and a lot of people are really, really upset by it. “It’ll ruin author’s livelihoods,” some say, and “It’ll destroy the publishing industry” say others. Before we all go running through the streets with our hair on fire, let’s think about it for a second.